We are a 4-member family. Our lovely twins are 6 years old now. One boy and one girl who are both clever and well-behaved. They are about to attend the international school soon, so we think it’s necessary to host an au pair to help them with their English and spend some quality time with them. We used to host a girl from Australia and had a great time. The host family is very well-educated, open-minded and creative. They designed their own house and their daughter is the only child in the family. Her big wish is for a nice Au Pair to become her big sister who plays with her and sings English songs with her. The little girl is very enthusiastic about learning English. 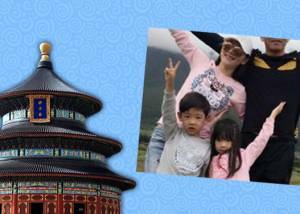 Hello and 'Ni Hao' to our future Au Pair! We are an open-minded and friendly family. We like traveling, sports, socializing and making friends. We are looking forward to your arrival and become part of our family - we will make this an amazing experience for you! We are a family of 4 living in Shunyi, Beijing. The parents are very busy with our work, but we take our family life very seriously. So every day, we dedicate some time to play with our sons. 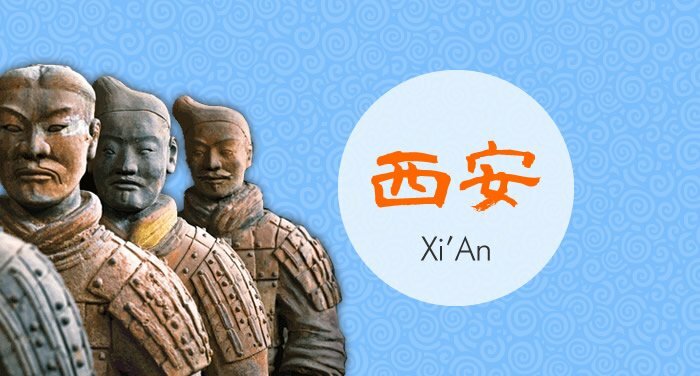 On weekends, we spend plenty of time to have lots of fun activities together, such as seeing cultural performance, watching matches and field trips. We expect to host a native English speaker who would like to spend some quality time with our children and help them learn English. 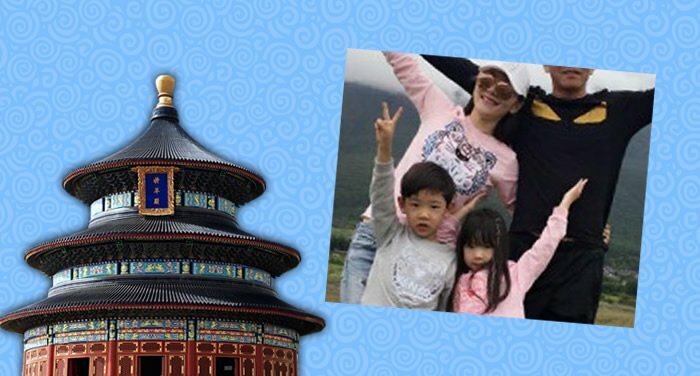 A charming family in Xi'An is looking for an Au Pair who speaks fluent English. They have a 8-year old boy and a 3-year old girl. 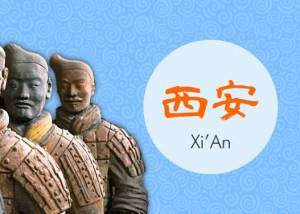 Xi'an is one of the 4 Great Ancient Capitals of China and it's the eastern terminus of the Silk Road as well as home to the famous Terracotta Army. 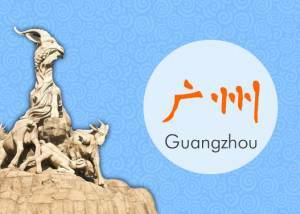 Friendly and open minded host family in Guangzhou is looking to invite an Au Pair who likes Chinese culture to become a member of their family. They family’s kid is very excited to get a temporary big brother or sister to. 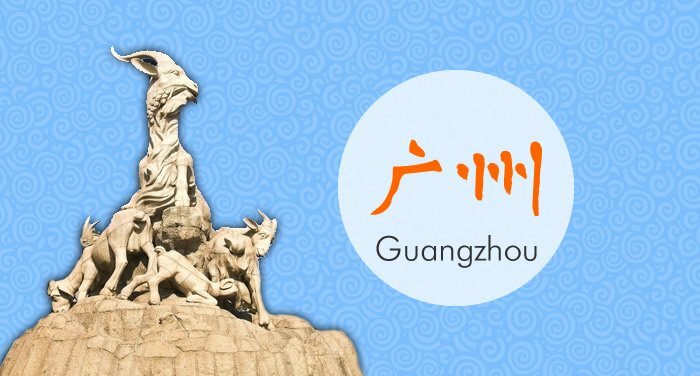 The host parents speak Mandarin, Cantonese and English and Guangzhou is also one of the best places to go for lovers of Chinese food. 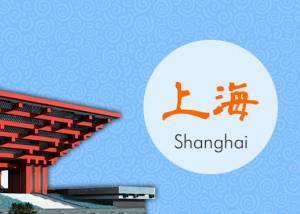 A nice host family living in center of Shanghai would like to invite a friendly Au Pair to their family. 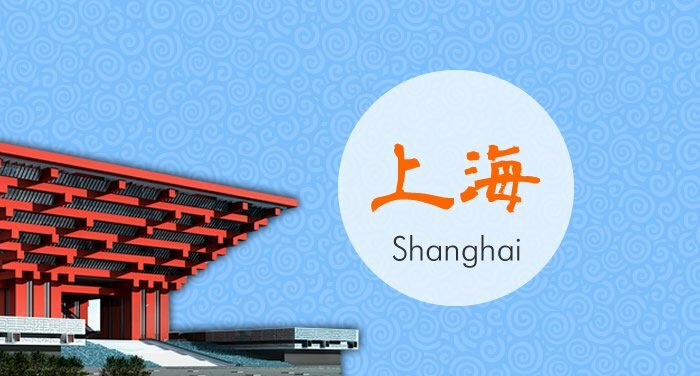 Shanghai is a true city of contrast and fusion between East and West. 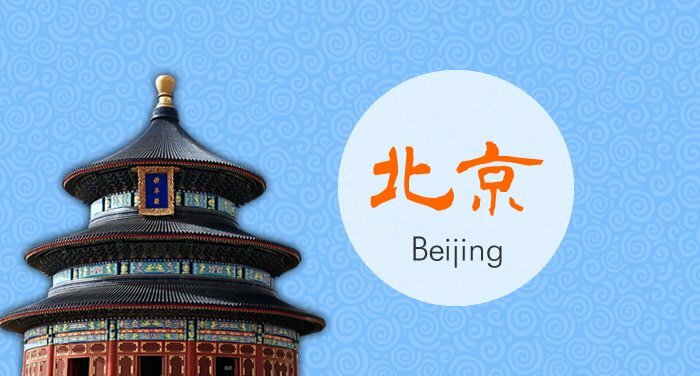 Here you can experience the modern high-pace Chinese life style like nowhere else. 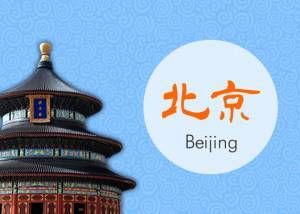 We are a family of 4 living in the downtown of Beijing. There are a big park in our neighborhood and many bus stops and subway nearby. Both of us run our own business. We would love to offer our au pair an independent apartment which in the same floor with us.